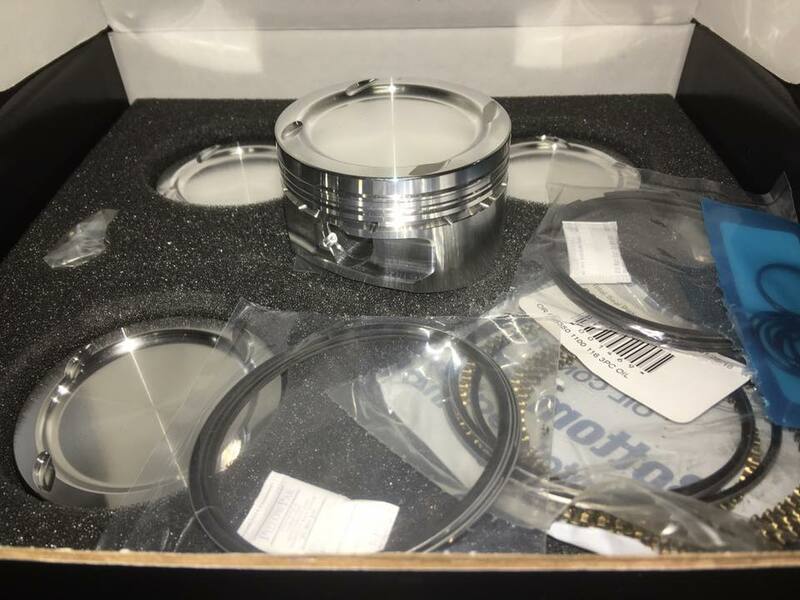 We are proud to announce BNR FORGED PISTONS for the LUV/LUJ 1.4 Turbocharged engine. 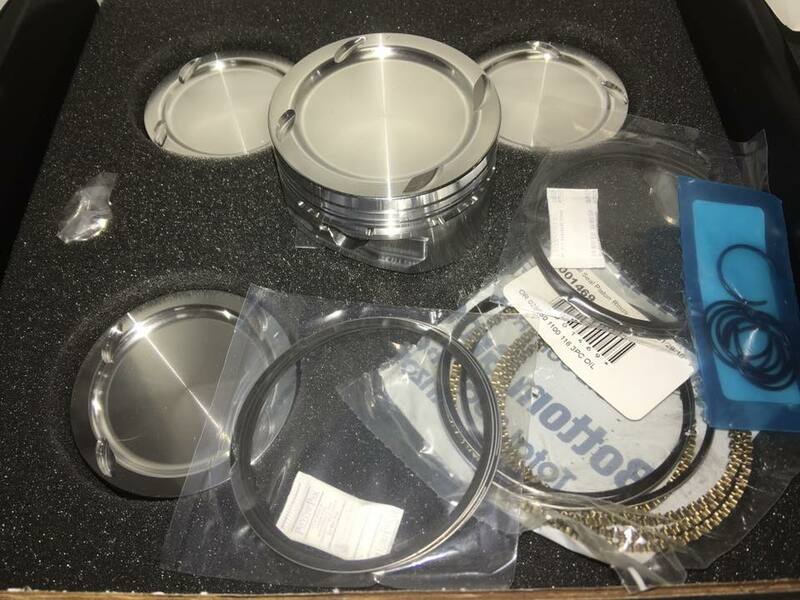 These Pistons are made to BNR specifications by CP-Carrillo, and include all necessary hardware. Wrist pins, piston rings, etc. are all included in the listed price. Ordered a set of these after popping a ring land in my 12 Cruze. 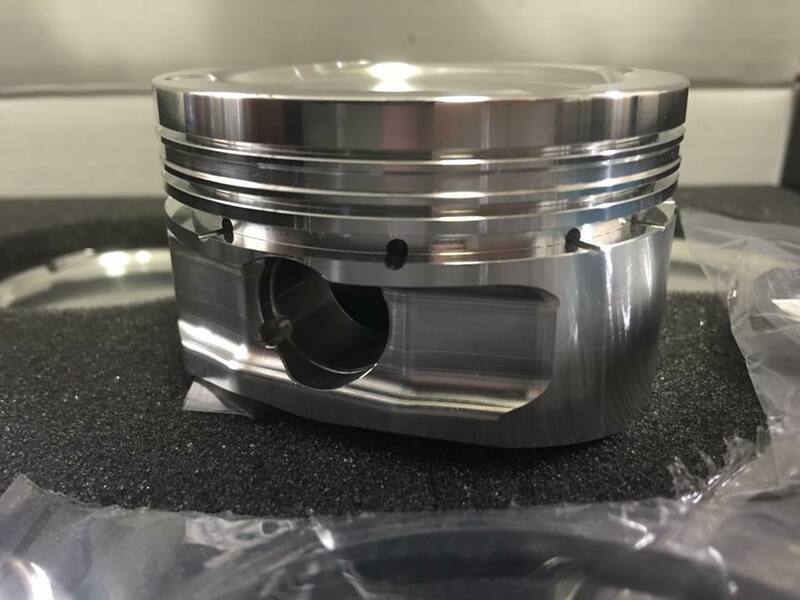 Rebuilt the engine myself, so we measured out each cylinder after cleanup and hone, and sent the measurements to BNR, Within a few weeks, we had a shiny new set of forged pistons. Included in box was a sheet of specs that the pistons were made to, wrist pins, and piston rings. They've held up to everything we've thrown at it so far with the GTX turbo, Including 7500 rpm. Can't wait to push it even further.